Fluff & Tuff Cedric Tortoise is a cracking little chap. Not the speediest out there, unless moving through the air, obviously, in which case I guess he's as fast as you make him! His life dreams are nothing like the rabbit and tortoise tales of old, he prefers the company of dogs', in fact he talks about your dog all the time, make Cedrics dreams come true! 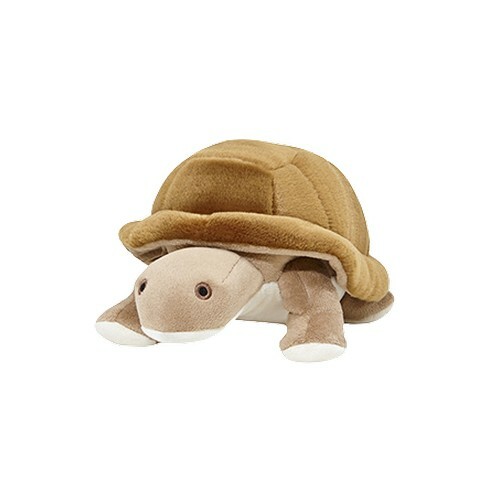 The Fluff & Tuff Cedric Tortoise has double-stitched reinforced seams, sewn eyes, durable mesh inner lining for the under amour and a non-toxic fibre stuffing for your dog's enjoyment.